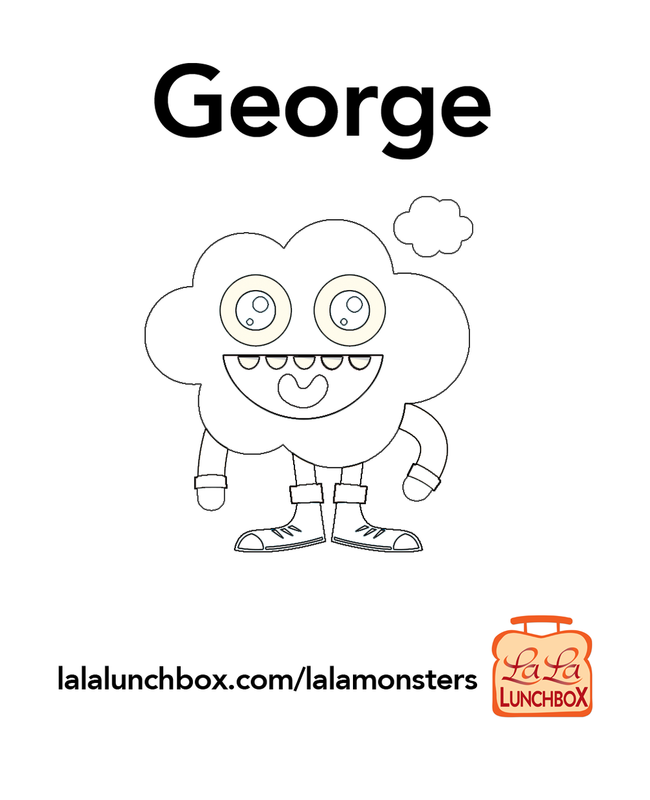 We're excited to have some of our LaLa Monsters available for you and your hungry little monsters to download and color! Please feel free to download (for free!) as often as you'd like!